Quality Avionics and Aircraft Maintenance Service, and...no sales tax on parts or labor in the great state of New Mexico. Santa Fe Aero Services is the finest aircraft service center in the Southwest, providing private, corporate and public aircraft avionics, maintenance, repair, sales and upgrade services. Contact our experts in Santa Fe at 505.795.7900 or email info@santafeaero.com to learn more about our installation and maintenance options for your aircraft. Specializing in bringing the most advanced glass panel technology and capability into YOUR cockpit—and budget. Click here to learn more. 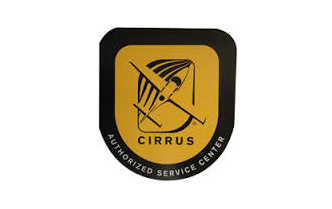 We are an Authorized Service Center ready to maintain your aircraft from the first oil change to an engine overhaul. Click here to request a quote. 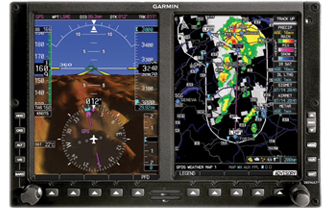 Get your Garmin upgrades for Homebuilts to Citation Jets installed by the experts at Aero Services. Click here to learn more.